This new edition of the award-winning, bestselling guides takes a colourful look at the nuts, bolts and circuitry of a host of things that whirr, whiz, clunk, buzz and beep! A beautiful first Bible in an appealing padded format, perfect for tiny hands. What’s it like learning maths in China? Are the games children in Mexico play different to the ones you like best? Count down to a magical Christmas and do something new every day! 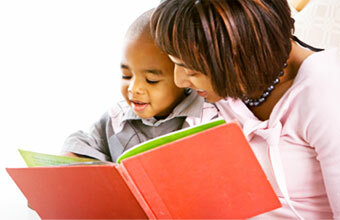 Pre-Level 1: Learning to read. Join the birthday party fun - hang up balloons, play party games and blow out the candles.